„Artist’s Artist“ is a well-known term in the artworld for artists who are considered to have a special status among their fellow practitioners. The definition „artist’s artist“ refers primarily to artists who influenced other artists before they met with commercial success or recognition from curators. Through a selection of artists from various cultural contexts and periods the exhibition explores how an artist becomes an „artist’s artist“. It includes artists who are less well-known in Switzerland or whose influence is or was above all local or regional. Artists‘ artists are admired by other artists not only for their individualism and originality but also because they take art in new directions. There are „artist‘s artists” who are only recognised as such in old age and have affected or still affect an entire generation of younger practitioners with their work. Although the term is difficult to define, it has been the subject of a growing number of articles and publications in the last few years. One reason for this is the trend among public institutions and galleries for „discovering“ and championing forgotten or ignored artists. The term requires an intuitive understanding of what is being described rather than the appreciation of a clearly defined category. 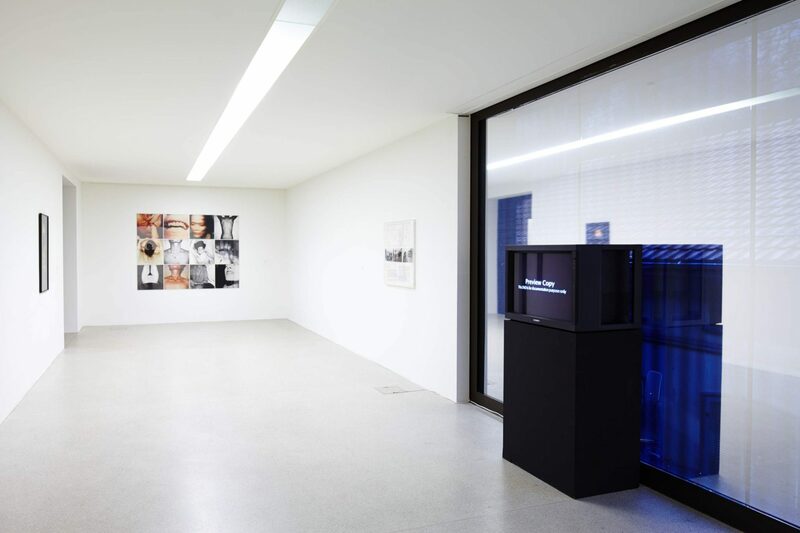 It is precisely in order to meet this challenge that the Kunsthaus CentrePasquArt has conceived an exhibition focusing on the subject. 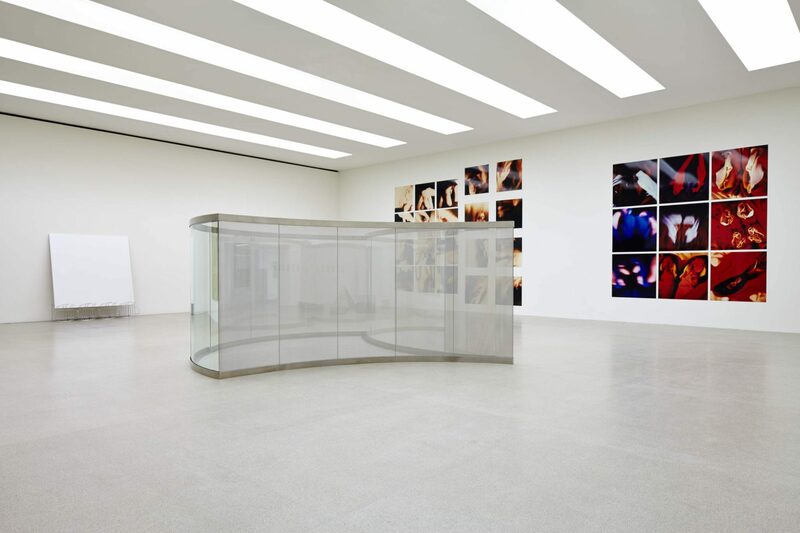 „Artists‘ artists“ such as Bas Jan Ader, Paul Thek or André Cadere, who have been the focus of high profile museum exhibitions in recent years, are not represented in the exhibition. 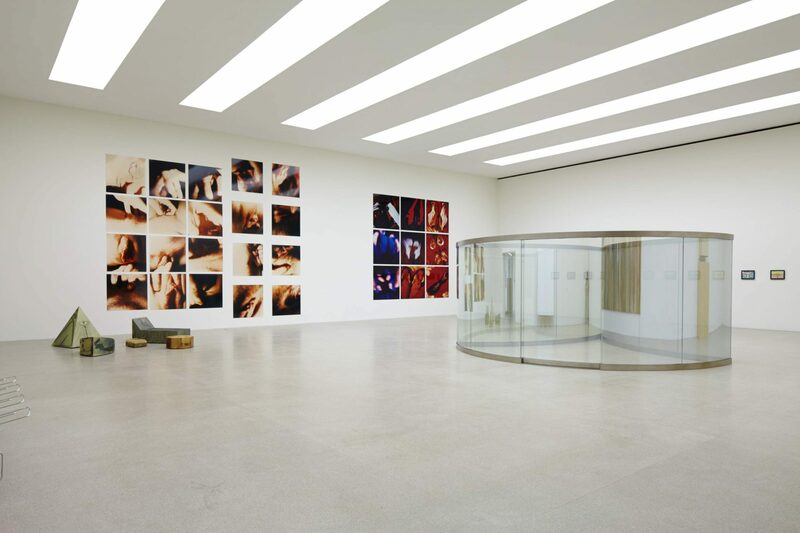 The selected artists are distinguished by, among other things, their pioneering work in their fields. 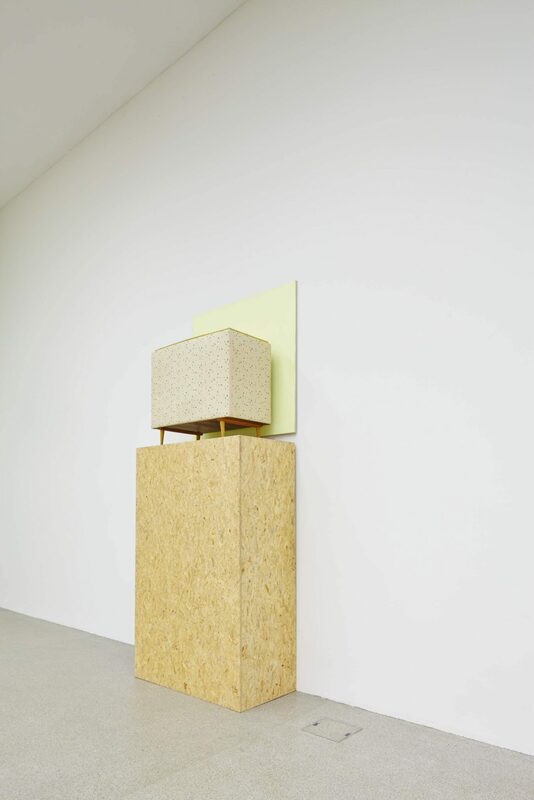 This is the case, for example, with Charlotte Posenenske (1930 – 1985, DE), an icon of Minimalism, who strongly influenced German art of the 1970s with her reliefs and sculptures made from industrial materials. Silvie and Chérif Défraoui (*1935/1932 -1994, CH) were also trailblazers. 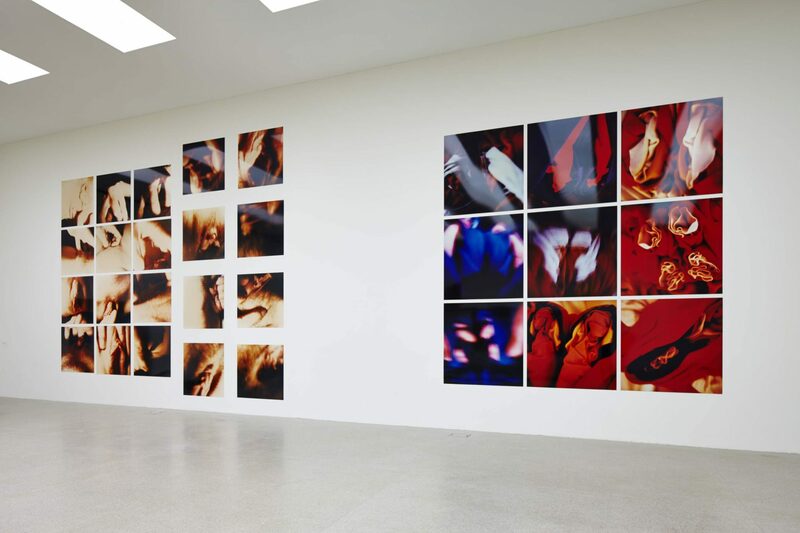 Through their innovative video works, characterized by completely new forms of presentation, Silvie and Chérif Défraoui made a considerable contribution to what was then still a new medium. 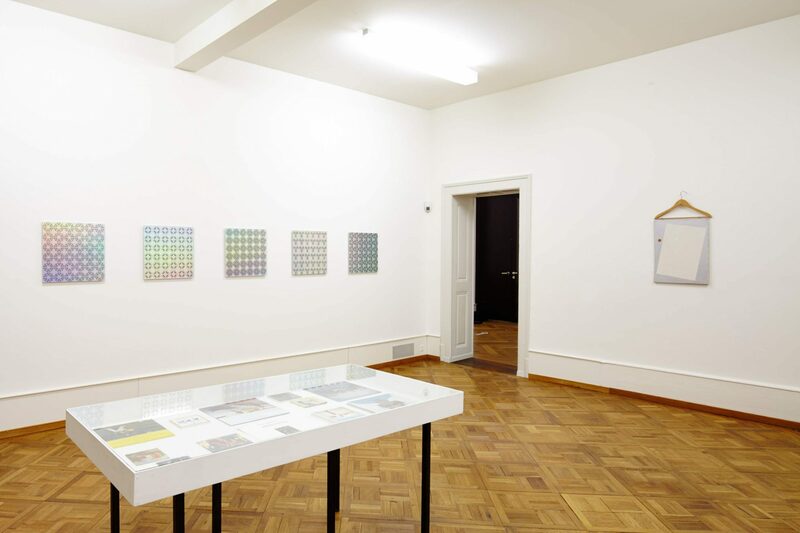 Their impact was felt partially though their teaching at the Ecole supérieur d’art visuel de Genève. 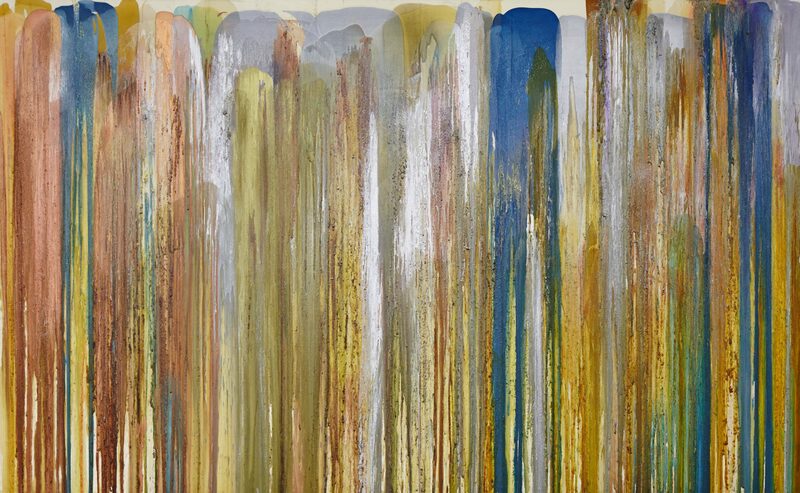 The influence of the work of the internationally known artist John Armleder (*1948, CH) is also felt above all in Geneva. His multi-faceted work is oriented around the everyday, plays with irony and kitsch and refers to the tradition of the ready-made, has informed the aesthetic of an entire art scene. 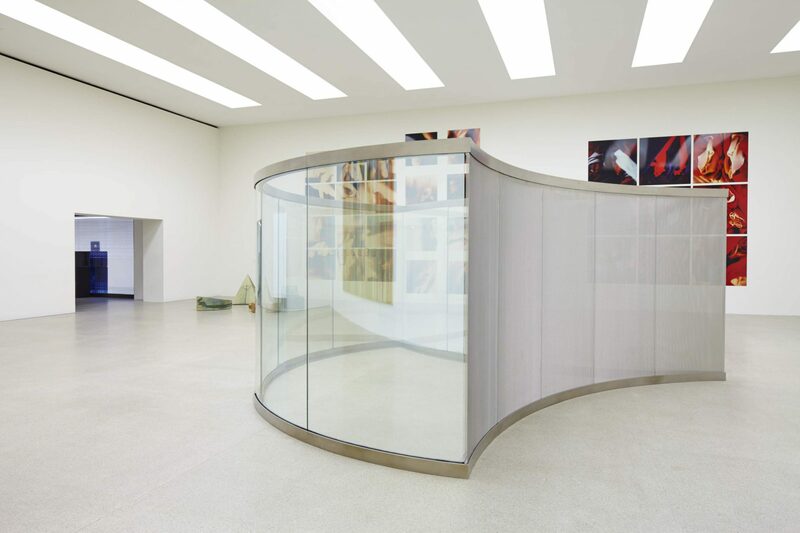 Equally multi-faceted is the Amercian Dan Graham (*1942, US), one of the most admired artists of his generation. 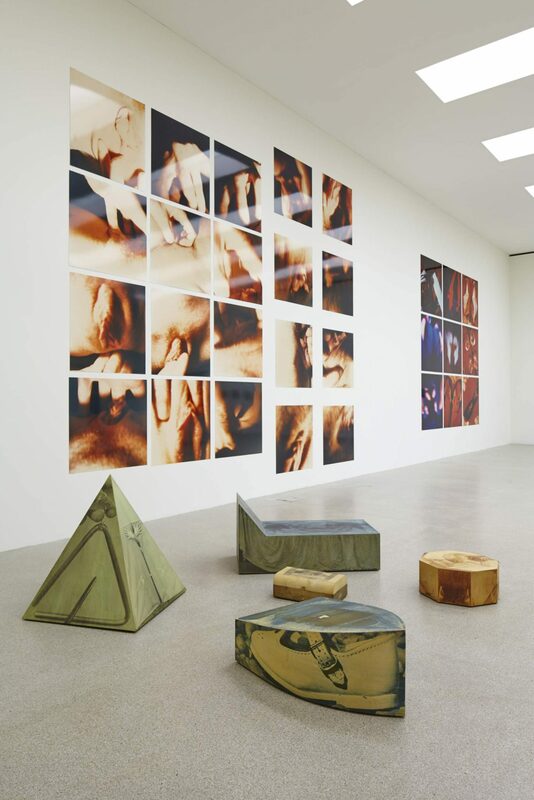 His areas of activity include video, performance, photography, architecture, rock music, theatre and theoretical writings. 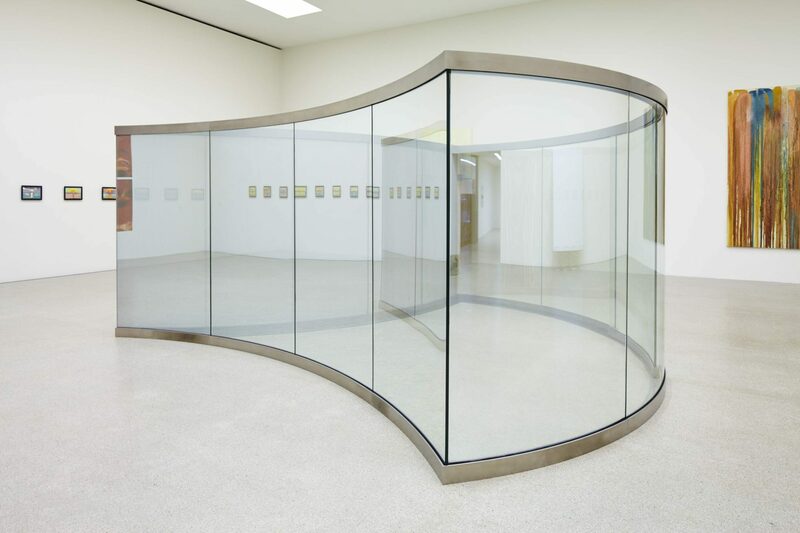 Dan Graham collaborates regularly with other practitioners, for example with the Canadian conceptual artist Rodney Graham (*1949, CA) whose precisely conceived work, in which music often plays a significant role, has a special status among artists. 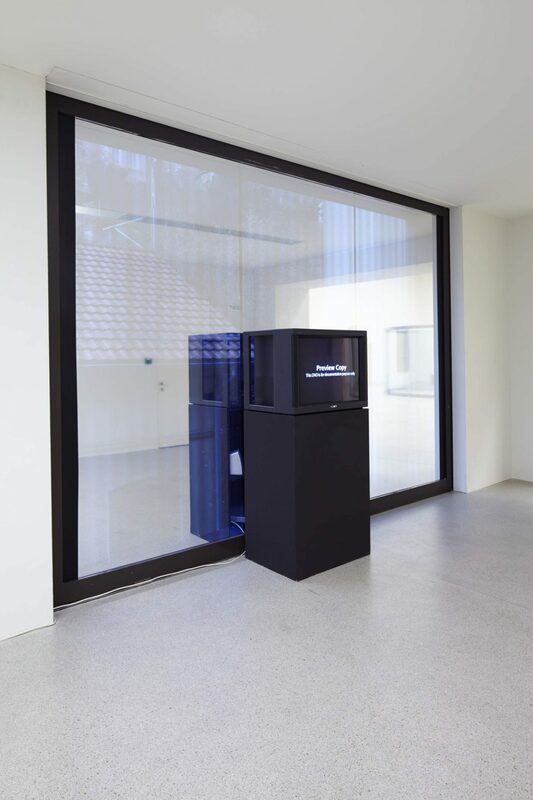 Although Ryan Gander (*1976, UK) is significantly younger than the artists mentioned, he provokes and inspires other artists with his multi-media conceptual work that is concerned among other things with the blurring of boundaries between fiction and reality. Tomas Kratky (1961-1988, CH) and Hannah Villiger (1951-1997, CH) also achieved a remarkable amount when they were still young and were admired by other artists for their individuality. In his drawings and paintings Kratky was concerned above all with existential themes such as death, birth and spirituality. Villiger worked primarily with photography, her series of close-up shots of her own body unparalleled even today. Like Villiger, Helen Chadwick (1953-1996, UK) investigated the female body and the role of woman in society. She was one of the first artists to stage performances and „shocked“ the public by working with organic material such as raw meat or chocolate. 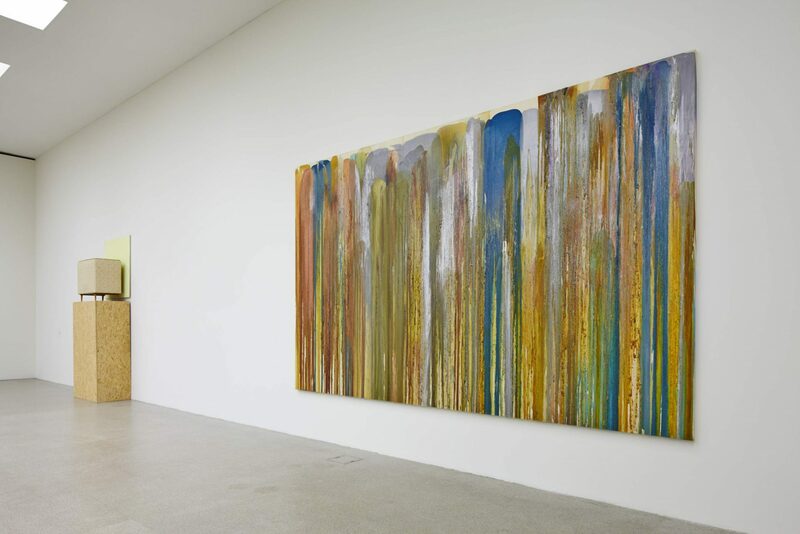 At the beginning of the 1990s, at a period in which other artistic media were more dominant, the British painter Peter Doig (*1959, UK) was talked about by other artists as an „artist’s artist“ due to his atmospheric and mysterious landscapes and his idiosyncratic palette. Peter Doig and his colleague Chris Ofili were for their part impressed by the direct, expressive painting of Varda Caivano (*1971, ARG). Ofili supported Varda Caivano when she was still a student at the Royal College of Art in London and was one of the first collectors of her work; at the same time she was perceived by her peers as an „artist’s artist“. 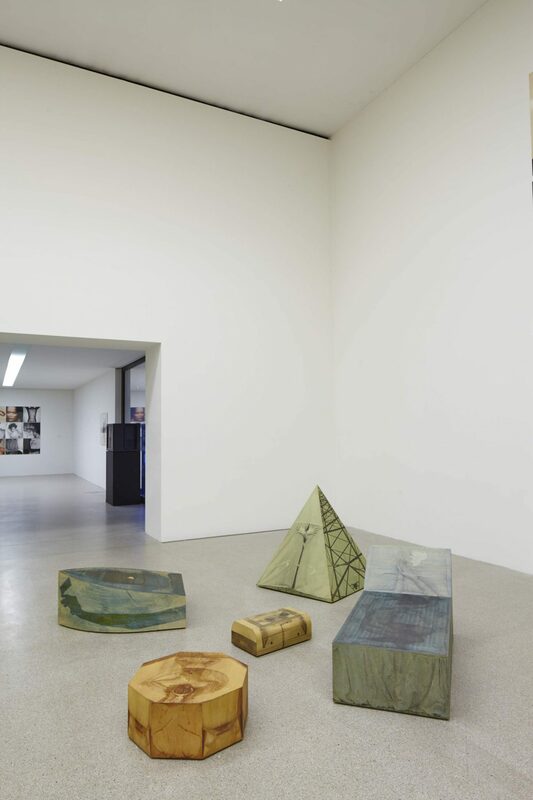 An important figure for Swiss art history is the autodidact Jean-Frédéric Schnyder (*1945, CH) who, around 1970, distanced himself from the art world and from then on was engaged primarily with what appears at first glance to be folkloristic or even kitschy oil painting. An artist who belongs to the same generation as Schnyder and was in many ways like-minded was the recently deceased David Weiss (1946-2012, CH). Before he collaborated with Peter Fischli, Weiss produced a remarkable body of work, above all in the medium of drawing, and, like Schnyder, was interested in the humorous and the everyday or banal. 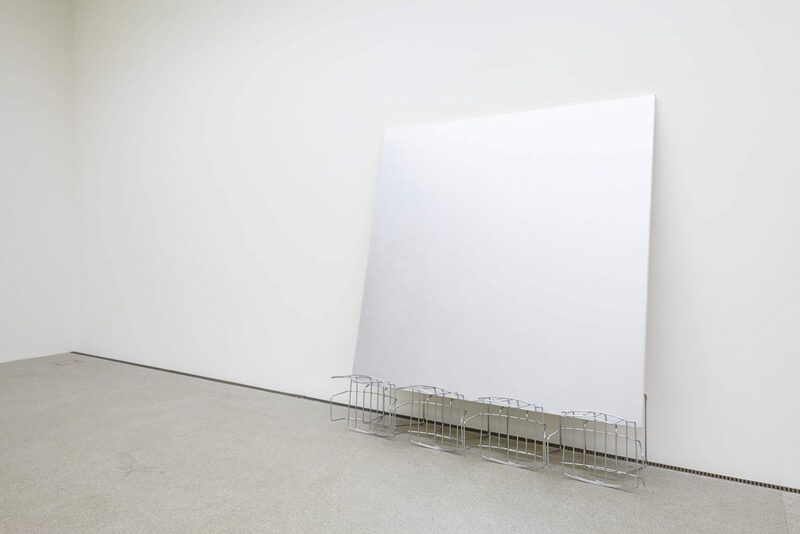 This focus on the unspectacular that was initiated by artists such as Schnyder, Weiss or Armleder still resonates among the work of younger generations of artists today.